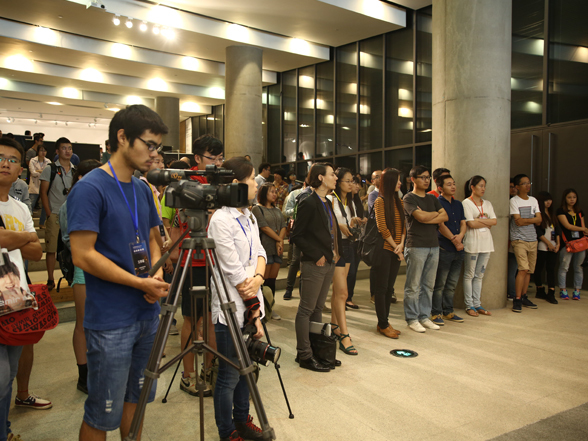 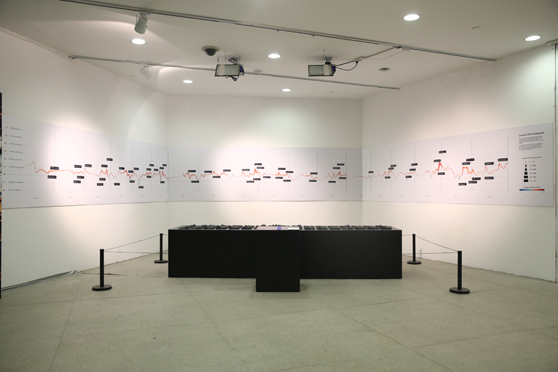 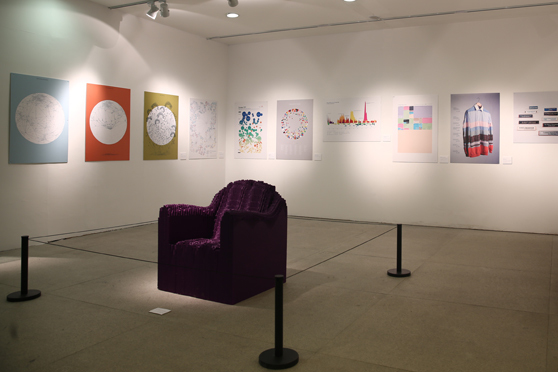 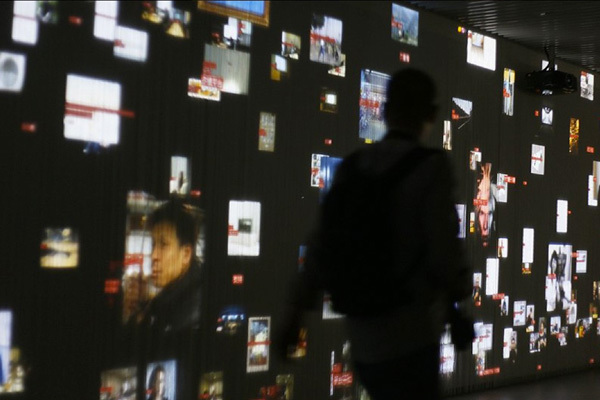 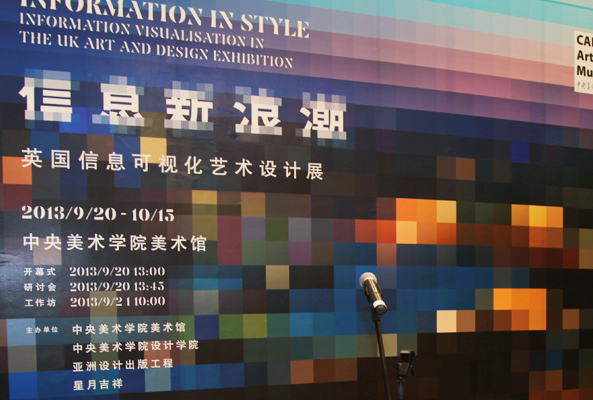 “Information In Style: Information Visualization in the UK” was launched at CAFA Art Museum on September 20, 2013. 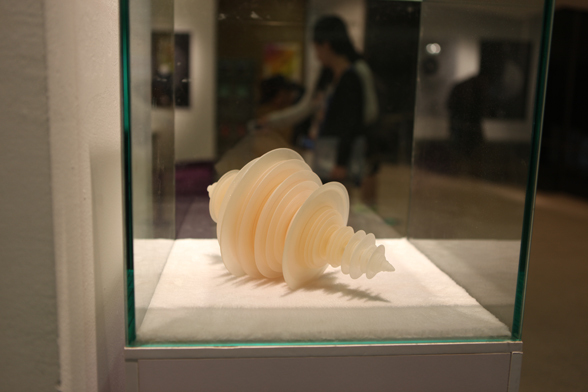 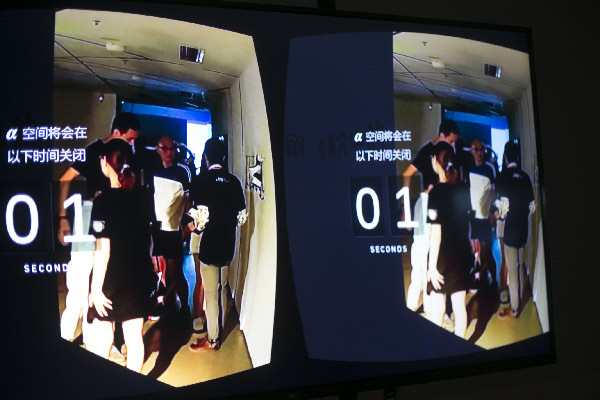 The exhibition is supported by CAFA Art Museum, CAFA Design School, British Council and Beijing International Design Week. 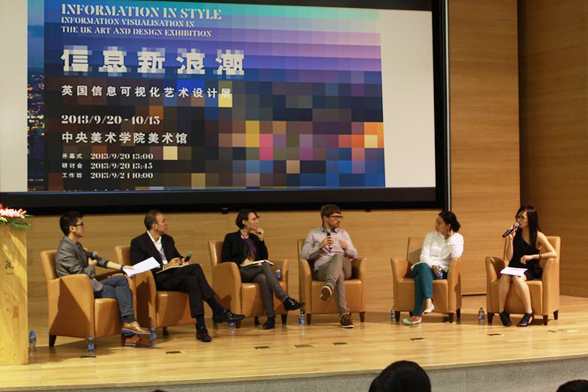 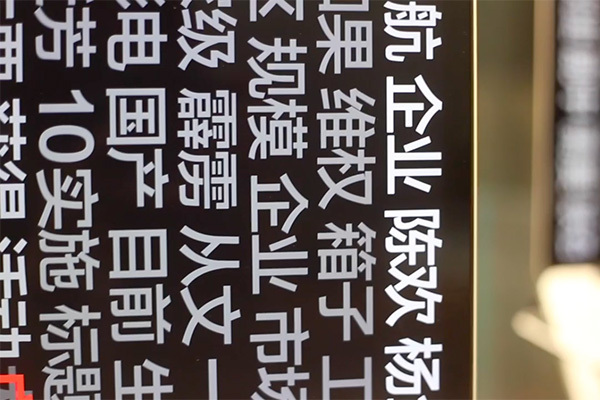 As part of the project, “Information In Style” symposium invited leading UK information designers and educators to deliver keynote speeches and to join panel discussion with Chinese professionals. 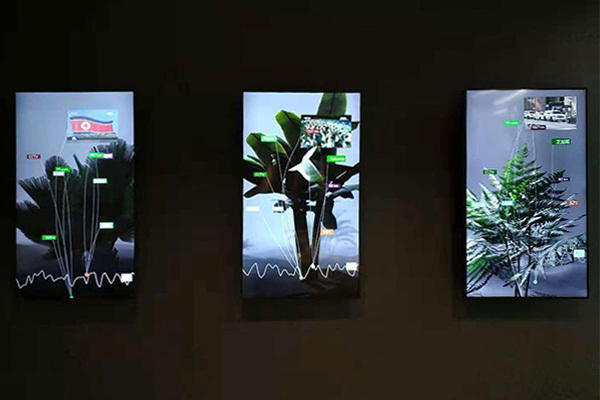 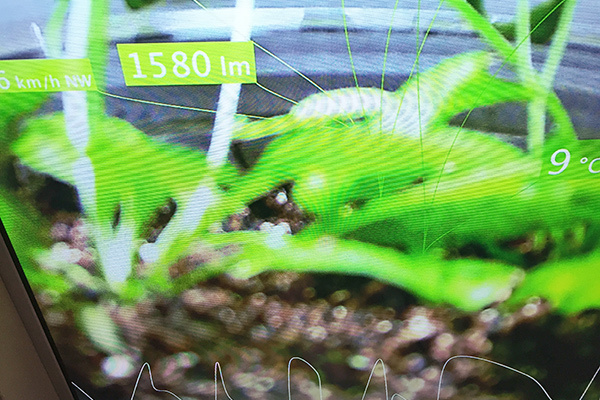 Invited speakers include: CEO and curator of FutureEverything, Drew Hemment; Head of Information Experience Design program from the Royal College of Art, Kevin Walker; Visiting lecturer at Royal College of Art, Karin von Ompteda, Interactive studio from Berlin, Studio NAND, and professor from CAFA Design School, Lin Cunzhen.